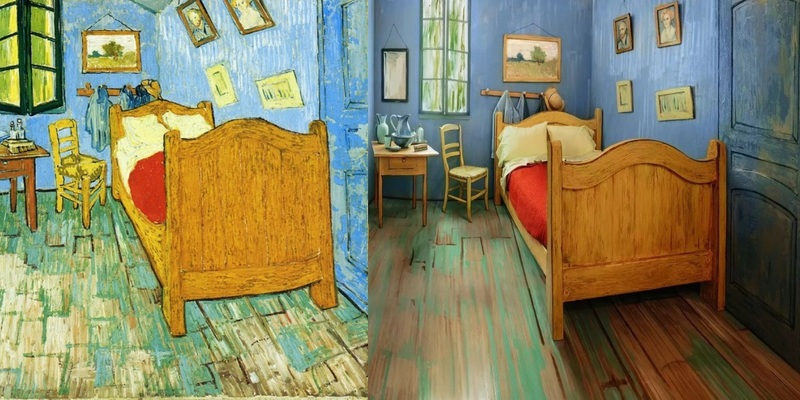 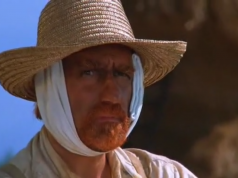 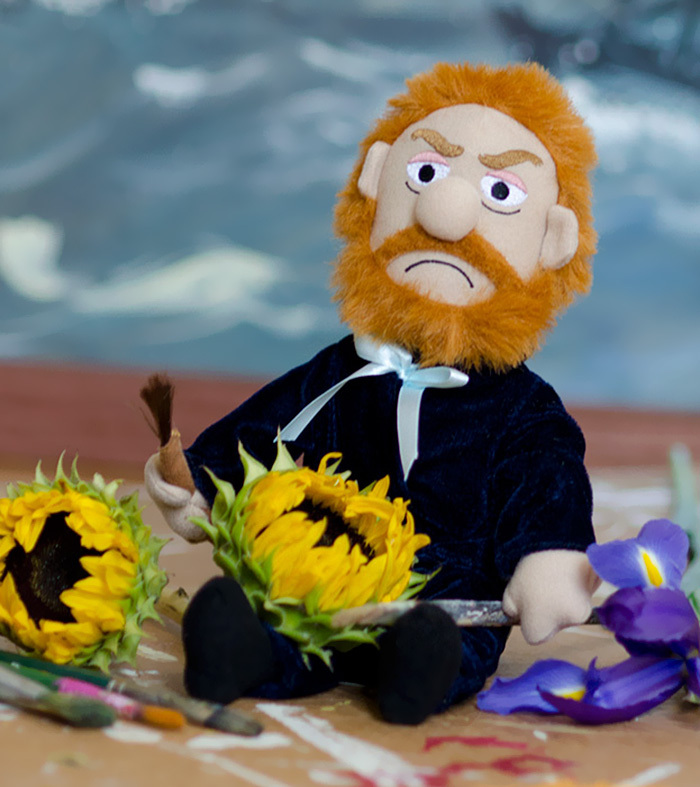 “The tortured artist Vincent van Gogh can now be tortured just a little bit more. 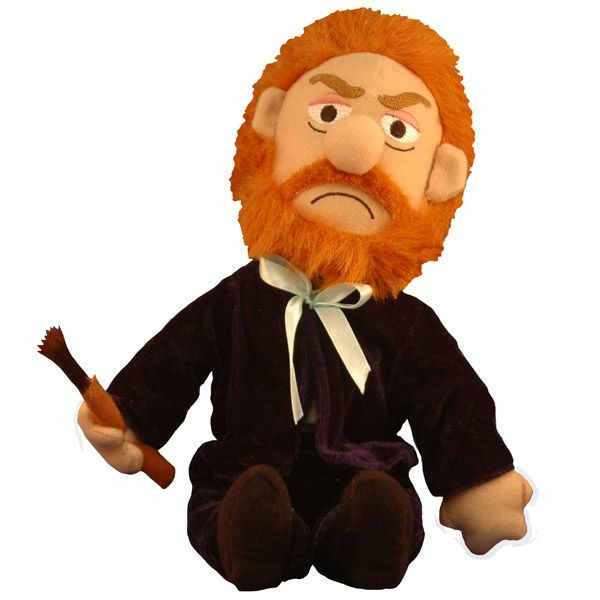 Like our other Little Thinker dolls, Vincent stands approximately 11″ tall and is superbly crafted. 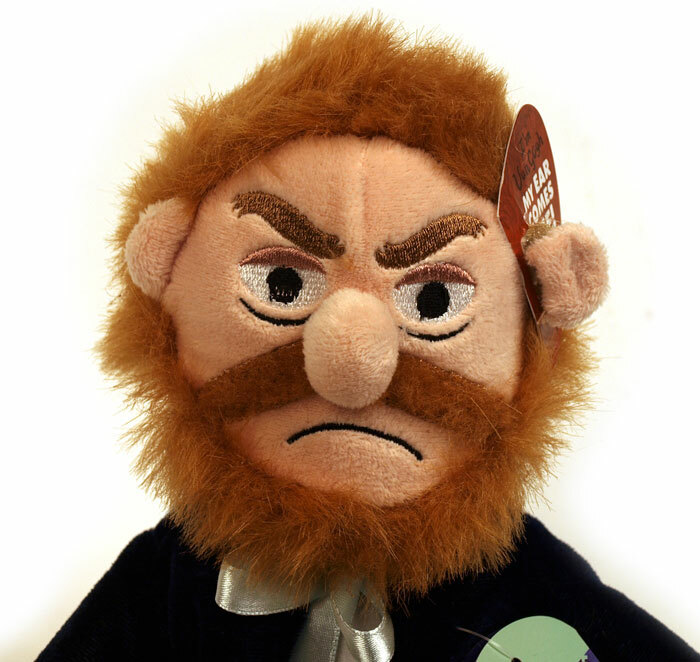 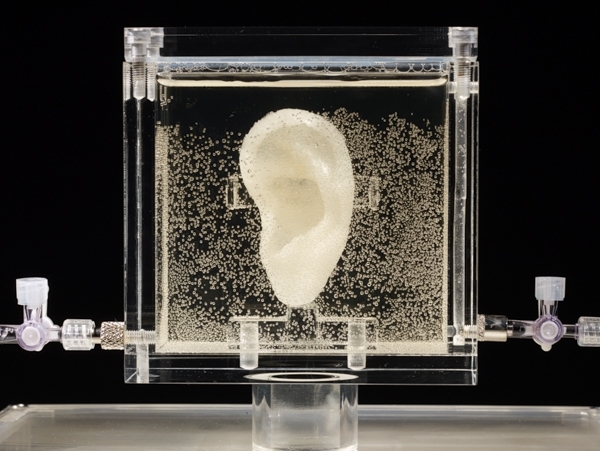 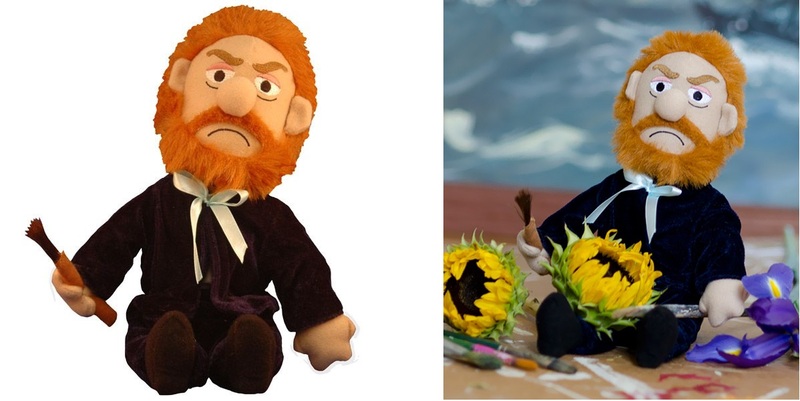 Unlike our other Little Thinker dolls, the Vincent van Gogh doll has a unique feature: he has a removable ear! 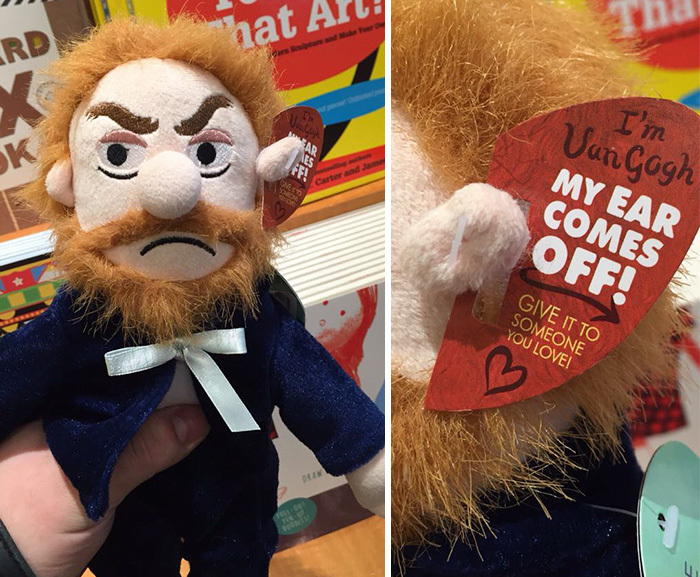 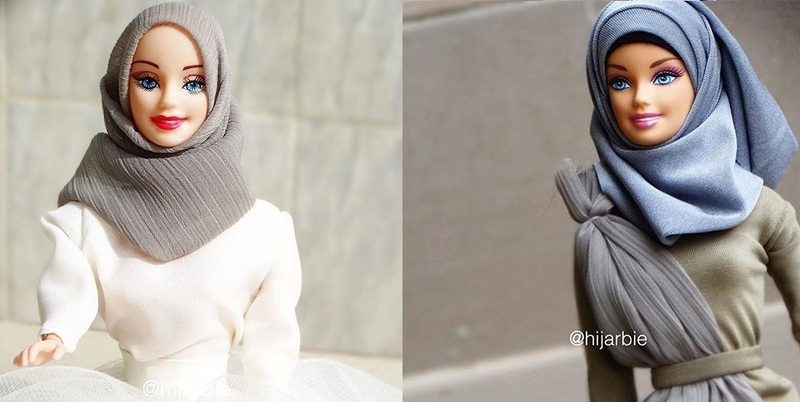 That’s right, his ear is Velcro-backed so you can have hours of twisted fun removing van Gogh’s ear and sticking it back on again,” writes the doll description. 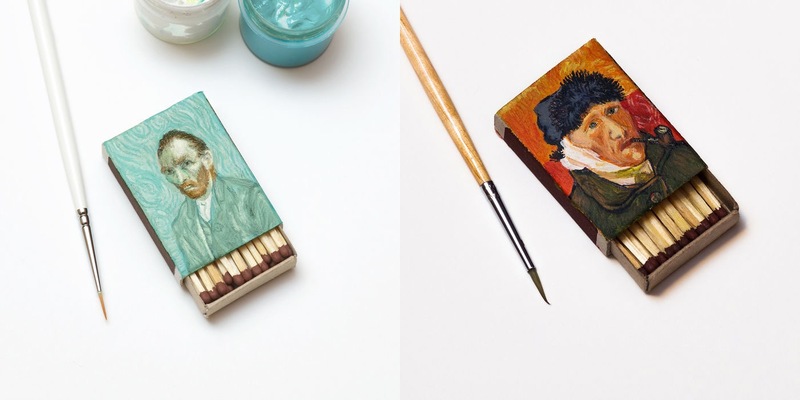 Salavat Fidai Recreates Van Gogh’s Famous Paintings On Tiny Matchboxes And They Look Amazing!